I love these ideas, but also want to add caution with #1 and 4; simply because of my experience. 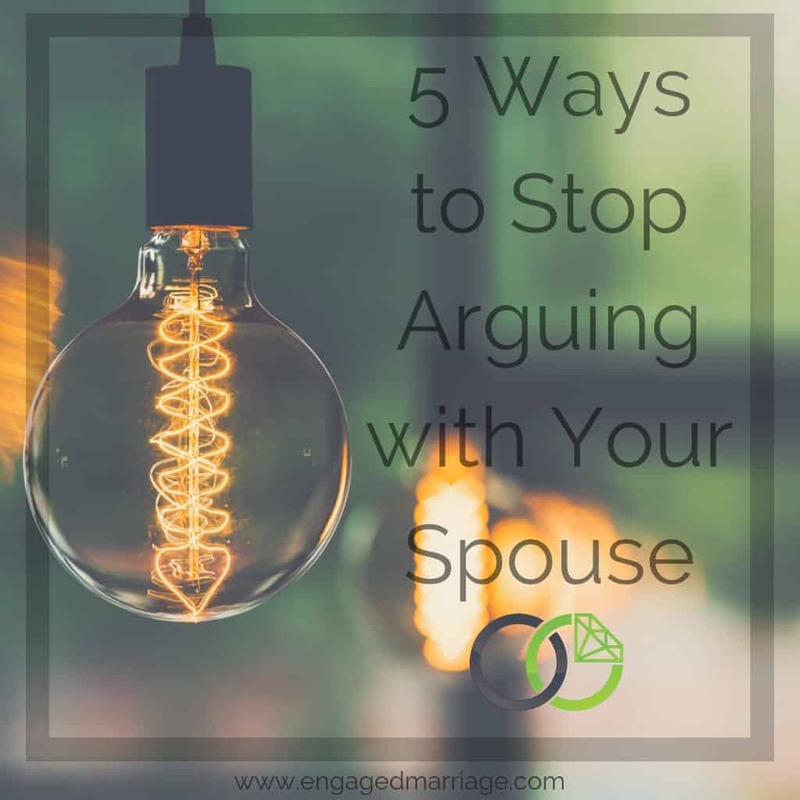 #1 – I have been through a lot of counseling with my wife, and we have found that my family in particular would use humor to avoid talking about hard topics, and it evolved into using humor to keep our relationships barely skin deep. As long as you do not use this to avoid talking about a topic, but simply to break an argument then I can see it as beneficial. Just make sure to finish that topic so it doesn’t get swept under a rug. #4 – Touch.. a really hard topic for me. For a part of my childhood there was an unwritten rule (though verbally described once) that if someone asks for a hug, then it would not hurt you to give them one, so you are expected to give it. And if you felt like you needed a hug then you should feel free to ask for it. I LOVE Hugs. But this led to unmet (and unreal) expectations in my marriage. So please be careful with this one. Be thoughtful and absolutely intentional. Your body is your own, and the other person’s body is theirs. Discuss it before hand so the other person is on board with the idea, but I ask my wife if I can hold her, can we embrace, can I hold your hand, etc. And I remind myself that if she does not want it, then it is her being true to herself. If it’s really tense, I try to remember to preface it with something like ‘I want you to be comfortable with…’ or ‘I want you to want it also…’ that way she is verbally reaffirmed to choose what she wants. And another reminder for myself as well is that this is all *In That Exact Moment* and it could change in 5 seconds.